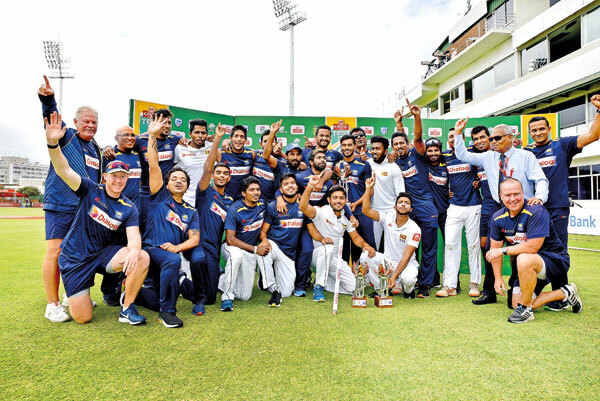 PORT ELIZABETH: Sri Lanka made history by becoming the first sub-continent nation to win a test series in South Africa when they clinched the second match by eight wickets at St George’s Park in Port Elizabeth. Overnight batsmen Kusal Mendis and Oshada Fernando both made half centuries as Sri Lanka reached their target of 198 for victory in the slightly extended first session of play on day three. The win gave the tourists a 2-0 series triumph, after they clinched the first test in Durban by one wicket in Durban last Saturday. 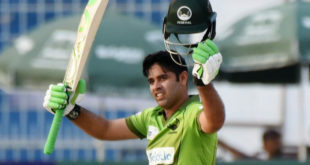 As upsets go, this defeat of South Africa will rank right up there – especially after the Sri Lankans came to the country having been thumped by both Australia and New Zealand earlier in the southern hemisphere summer. All credit must go to Mendis (84 not out) and Fernando (75 not out) who resumed the innings on Saturday with 137 runs more to get.